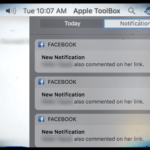 Raise your hands if you have ever experienced an embarrassing moment when one of your notifications showed up on your Mac’s screen at a time when it should not have. You just locked your screen and stepped up to the counter to pick your order of coffee. Upon your return to your Mac, you find folks giving you that look. Did a weird social message pop up on your screen and create a stir in the room while you left your Mac unattended. I’m sure we all tend to lock our screens when we leave our Macbook or iMac unattended. 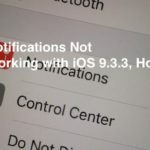 Unfortunately your Notifications can still show up on your Lock screen in El Capitan. 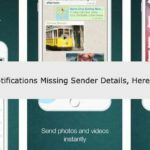 In this post we will show you how to prevent such embarrassments from your notifications. 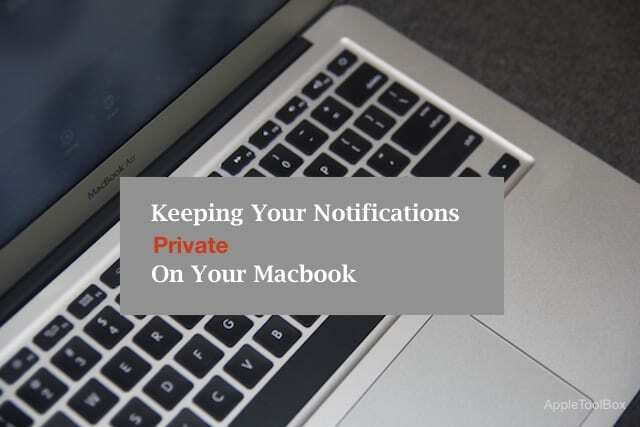 Apps have the ability to show notifications when you are logged in but your Mac is locked. 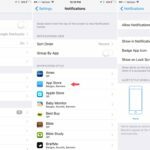 The settings are found in the Apps for which you have your Notifications enabled. On the left column you will find the apps that allow notifications. 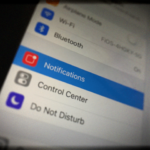 Click on a particular app and this will bring the notification settings for the app on the right hand pane. Now, In order to prevent the app from showing notifications while on a locked screen, check on the second option “Show message Preview” and set it to “when unlocked”. 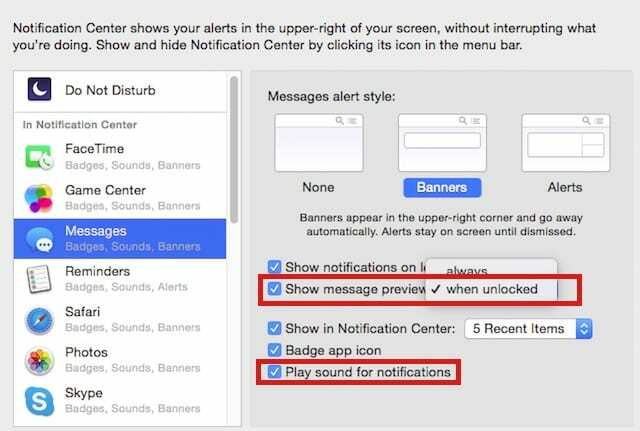 If you choose to disable the sounds for your notifications you can easily do this by un-checking the “Play Sound for Notifications” on settings screen. Both of these options are currently available in both Message and Mail settings. If you are using other third party apps, make sure to check its settings and disable notifications on locked screen if the feature is available. We hope that you found this quick tip useful. Please feel free to share it with the rest of the coffee shop dwellers.